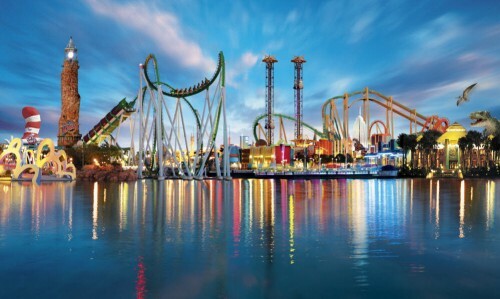 Cheap last minute flights to Florida from only €325! Thomson now offers cheap flights to sunny Florida, USA from UK. 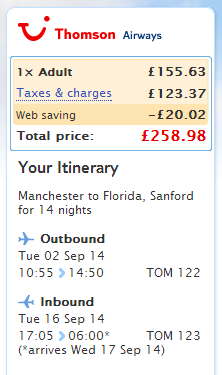 Return flights from Manchester to Sanford, Florida are now available for €325 / 259 GBP. You can also fly from London Gatwick, East Midlands or Birmingham for slightly higher prices..
You will fly brand new Boeing 787 Dreamliner on these direct routes! « HIT! Cheap flights to USA: Los Angeles & Las Vegas for €333!